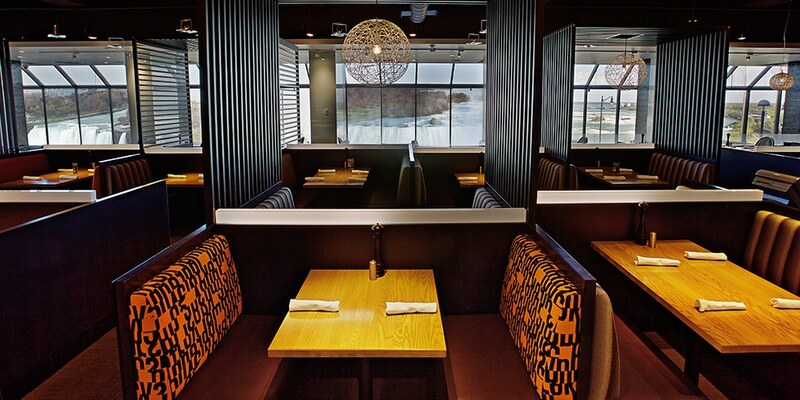 At Milestones, we are about Inspired Food created by Inspired People. We invite our Guests to celebrate all of their life’s milestones with us, both big and small. Our team is essential to bringing this to life through our food, our inviting atmosphere and our genuine service. Our Food is familiar with a twist. We are committed to using the freshest ingredients and we are proud to celebrate our house-made favourites. We infuse our menu with innovative food and drink that our Associates are passionate about and our Guests love! Our knowledge and enthusiasm for our menu is shared with our Guests and their experience is enhanced by our foodie pride. Our Atmosphere is stylish, inviting and welcoming for all occasions. We strive to remain unique, different and comfortable. Our decor is contemporary and our music eclectic, fitting to the time of day and the array of milestones being celebrated. We are unpretentious and can appreciate conversation-friendly dining. Our Service is genuine and uniquely different. We help each other succeed. Our hands-on Management and team service calls for all “hands” to get the job done. This team approach creates a supportive bond that builds mutual respect and trust. Our team spirit is fuelled by each member’s personality and this creates a caring friends and family environment that is enjoyed by Associates and felt by our Guests. Our People possess what we call the “H-Gene”. Hospitality is innate in every member of our team. We are welcoming and generous in our care. We put our Guests’ needs first and foremost. We care about all the details that make a dining experience special. We believe that when we work together, we can deliver a better experience to our Guests. Our Promise is to provide an inviting dining experience with inspired choice.